Did Jeremy Clarke reveal the answer on Who Wants To Be A Millionaire? A game show host essentially gave a contestant the right answer - and viewers weren't happy. Fans of the UK version of Who Wants To Be A Millionaire were indignant last week after the host seemingly gave the contestant a correct answer. Host Jeremy Clarkson helped a contestant to make her selection after a phone call to her friend ended with confusion. The question refers to the accomplishment of climbing the biggest mountains in England, Scotland and Wales. 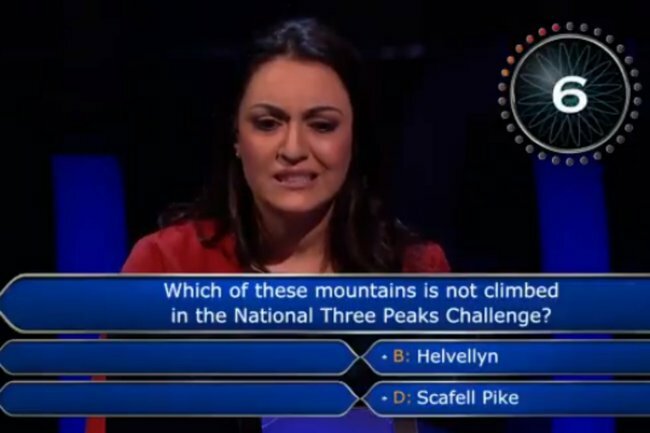 Seville used her 50/50 lifeline to cut the answers down to Helvellyn and Scafell Pike but she still couldn’t decide, so she decided to phone a friend. Instead of saying Helvellyn was the answer, her friend Graham told her “Scafell Pike is climbed”. But instead of keeping quiet or letting her choose the wrong answer, host Jeremy pointed out her friend had said the mountain “was climbed”, giving her a second chance to get the answer right. So the woman locked in Helvellyn and got it correct- raising many viewers eyebrows. 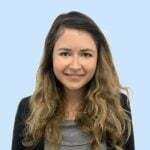 Why did Jeremy help her? He didn’t help the accountant!!!! Yes!! I’ve just watched it and he definitely guided her in the right direction. Seville’s answer ended the show, and when she returned the following night, she elected to walk away with the £16,000.